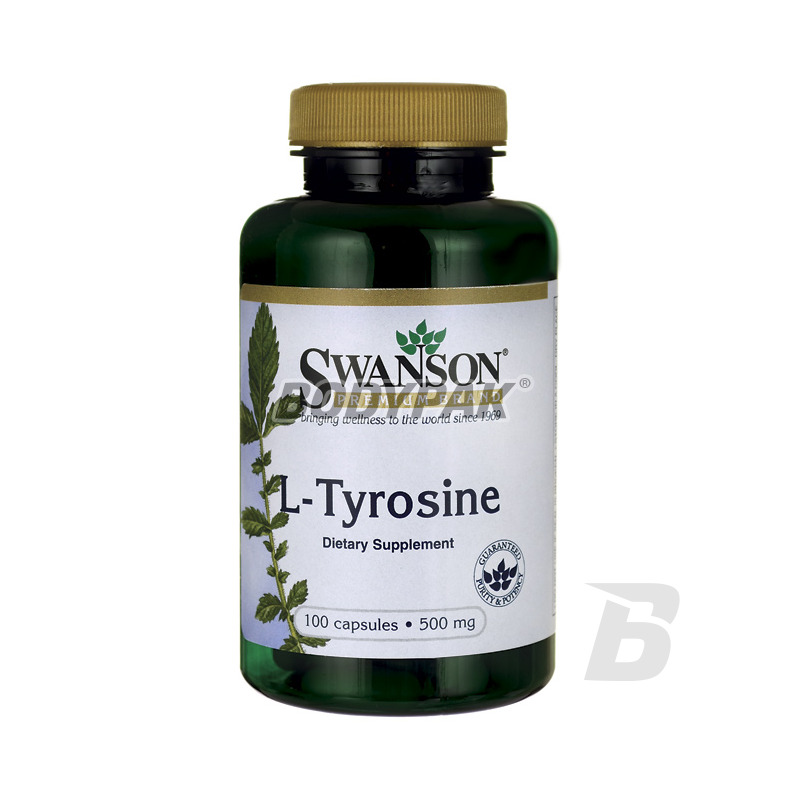 Health & BeautySwanson L-Tyrosine 500mg - 100 kaps. L-Tyrosine - This amino acid is exogenous, or in insufficient quantities produced by our body and it is required to supplement the diet or supplements. 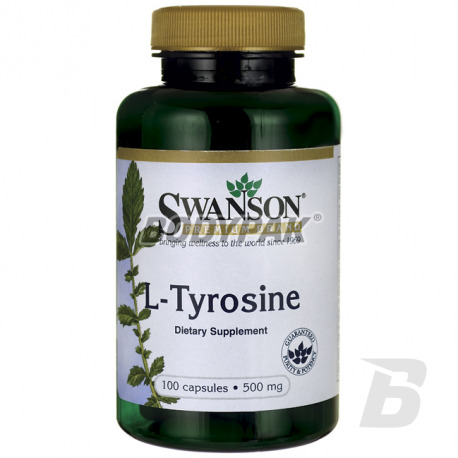 L-Tyrosine increases physical and mental activity, enhances motivation, increases resistance to stress and improves mood. Swanson Folate 5-Methyltetrahydrofolic Acid 400mcg - 30 kaps. NOW Foods Ubiquinol 100 mg - 120 kaps. Turmeric (Curcuma Longa) is a plant that grows in many parts of the world, mainly in Asia and South America. It is used in herbal medicine for many years. Bet on the quality!